The newly formed Congress government in Rajasthan, Madhya Pradesh and Chattisgarh have started to bring back the Congress raj in full swing; they are not able to bear anything formally introduced by the previous ruling party BJP. For an instance, the Congress government has discontinued the practice of reciting Vande Mataram at the state secretariat on the first day of each month. The new tradition introduced by Congress government will have the song performed with a marching police band to boot. The ritual of eliminating the previously followed norms has also found its ground in the desert land Rajasthan. The government has eliminated the minimum education criteria for municipal and panchayat poll candidates introduced by the previous government led by Vasundhara Raje. Both these instances suggest so much about the party’s mentality and plan of action. The changes made in Madhya Pradesh are indicative of the dying spirit of nationalism in the Congress party and its workers; it is because of that that the party has decided to curtail the time spent (for them, wasted) on reciting the national song. 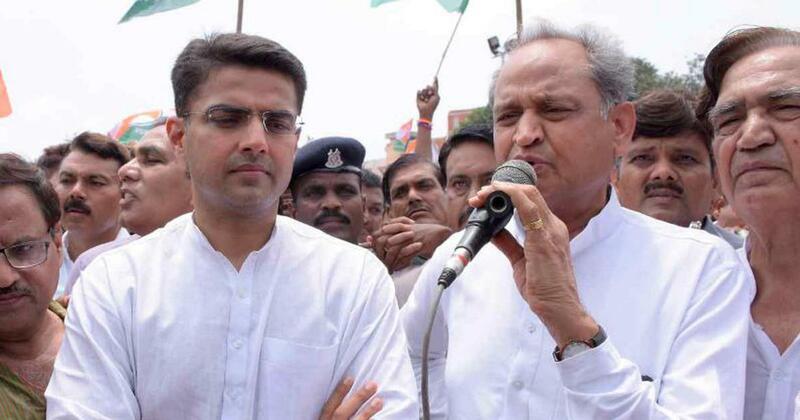 What they did in Rajasthan is an example of disregarding the importance of education. Not only this, they proved that uneducated individuals pose to be much more eligible for becoming panchayat candidates. The entire question revolves around whether what Congress is morally right. Also, this is just the beginning, what more will Congress make us question them even more. The future is in dark if the party continues to eliminate the good from the society. Moreover, where do these decisions do any good? Do they infuse more employment opportunities in the society, do they help the farmers with their loans or equip them with more water resources? Well… nothing! Time will tell whether the decision which public took during the state polls was beneficial to them or was the beginning of an immoral dark era. Next articleGovt. asked to waive off farm loans of farmers who committed suicide. Know which state it is?